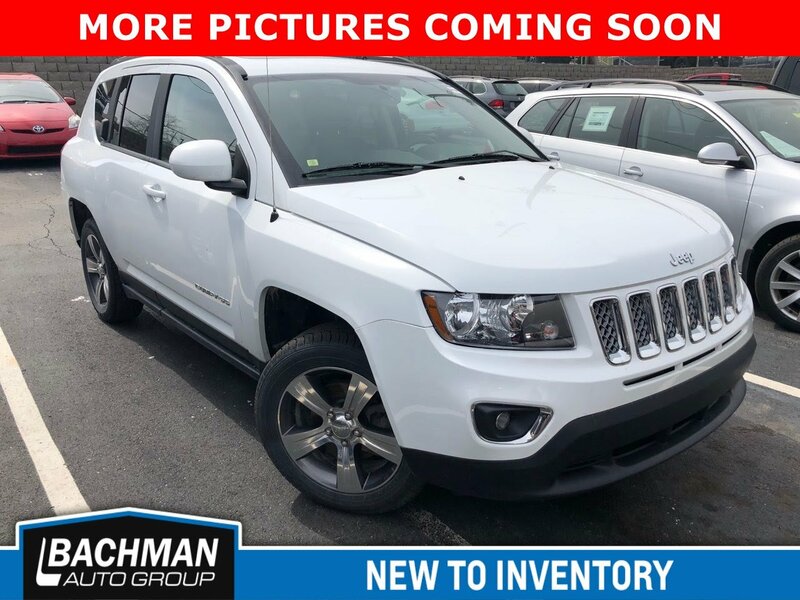 1 OWNER .. CARFAX CERTIFIED...FACTORY WARRANTY! 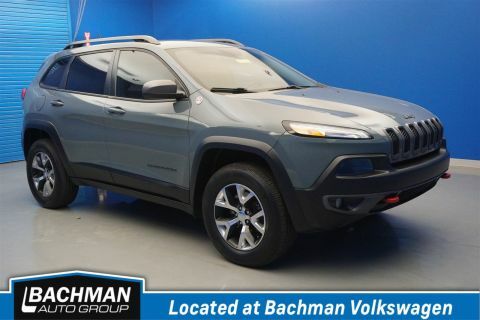 17 x 6.5 Aluminum Wheels, Body Color Fascias w/Bright Insert, Bright Exhaust Tip, Bright Side Roof Rails, Heated front seats, Leather Trimmed Bucket Seats, Manual Driver Lumbar Adjust, Power 6-Way Driver Seat, Power Express Open/Close Sunroof, Quick Order Package 2GP High Altitude, Remote Start System. 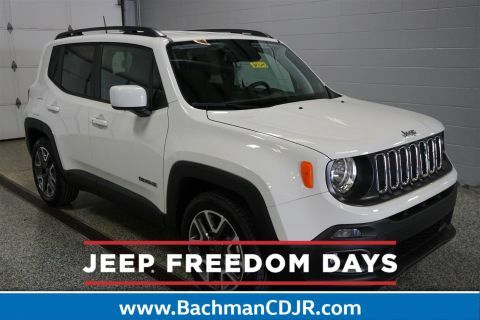 At Bachman Chevrolet, we make your buying experience simple and hassle free. 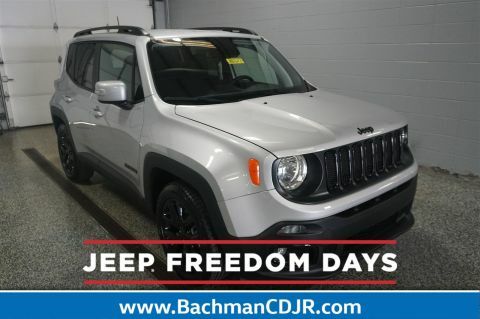 You found us because of our great pricing, now come see why Bachman's people, vehicles and facilities make the difference! Have peace of mind in your purchase with a free Carfax vehicle history report on any of our vehicles.